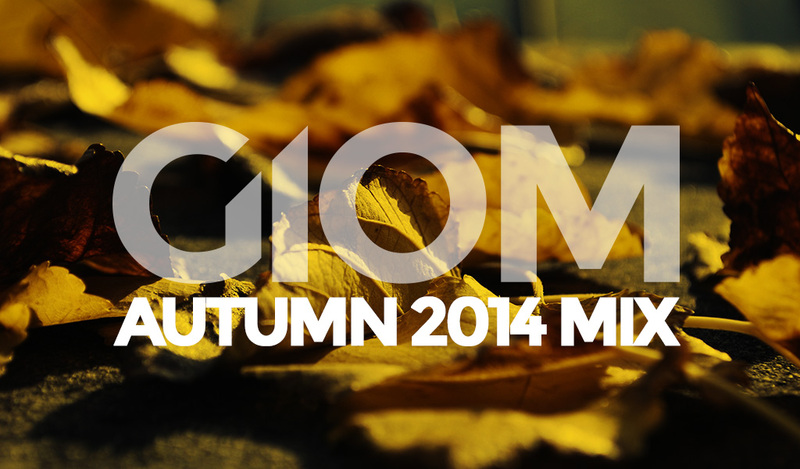 Just in case you missed it, here’s a new mix ready for Autumn. And as usual, free download too! Enjoy!